The art world has been waiting with bated breath to hear about the gallery line-up at Melbourne Art Fair. To be staged from Thursday 2 August to Sunday 5 August (Vernissage, Wednesday 1 August) in the Southbank Arts Precinct, the flagship event will host 40 galleries from Australia, New Zealand and South-East Asia. As director Maree Di Pasquale prepared for the news to be released, we spoke to her about her vision for the fair and the challenges faced during the selection process. For the first time, Melbourne Art Fair will be held at Southbank. How do you anticipate the change of location and venue to affect the visitor experience? Melbourne Art Fair’s location in the nation’s largest and most diverse arts precinct has enabled us to rethink the traditional fair format and engage with over 20 neighbouring arts organisations in what will be the biggest Art Week program yet. More than just an art fair, we are offering a Victorian cultural experience that includes our state’s major institutions, cutting-edge art spaces, private museums, university galleries, artist studios and performing arts centres. A day out at Melbourne Art Fair might also include a trip to ACCA or NGV Winter Masterpieces: Masterworks from MoMA, a contemporary dance session with Chunky Move, a private view of the new Buxton Contemporary or an artist studio tour at the University of Melbourne Faculty of VCA. What is the vision for this year’s fair? Melbourne Art Fair 2018 will showcase 40 leading galleries from Australia, New Zealand and Southeast Asia, presenting some of the newest and most respected names in contemporary art. With a focus on solo-artist shows and curated projects in small spaces, Melbourne Art Fair has positioned itself as a quality showcase for the experienced collector and informed art enthusiast. As the flagship event of Melbourne Art Week, the Fair is proud to be working with over 30 arts organisations across the Southbank Arts Precinct and the state, in the development of a challenging and engaging program that champions museum quality works, cutting-edge performance and lively intellectual debate. With so few spots available can you tell us about the difficulties the board faced during this year’s selection process? We were overwhelmed by the number and standard of applications received for our return edition and are hugely grateful to the industry for supporting us. Galleries were reviewed by an independently appointed Selection Committee comprising of Victoria Lynn, Director TarraWarra Museum of Art , Linda Michael, Curator, Aileen Burns & Johan Lundh, Executive Directors IMA Brisbane, Natalie King, Curator Venice Biennale and Chief Curator, Biennial Lab CoM and Stephen Gilchrist, Curator and Associate Lecturer University of Sydney. Selection was made on the strength of gallery exhibition programming and the proposal submitted. Quality of the artwork, represented artists, previous art fair presentations, as well as domestic and international projects were considered. With so many great applications it was a difficult task for the selection committee. We are thrilled with the outcome and look forward to working with even more great galleries in future editions. Which artists and booths are you particularly excited about? 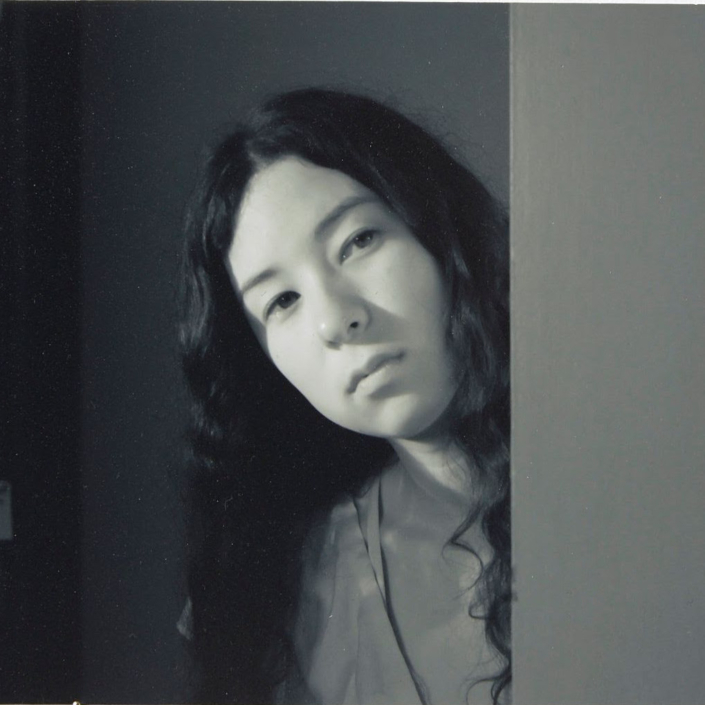 We have some truly remarkable solo shows from strong female artists. 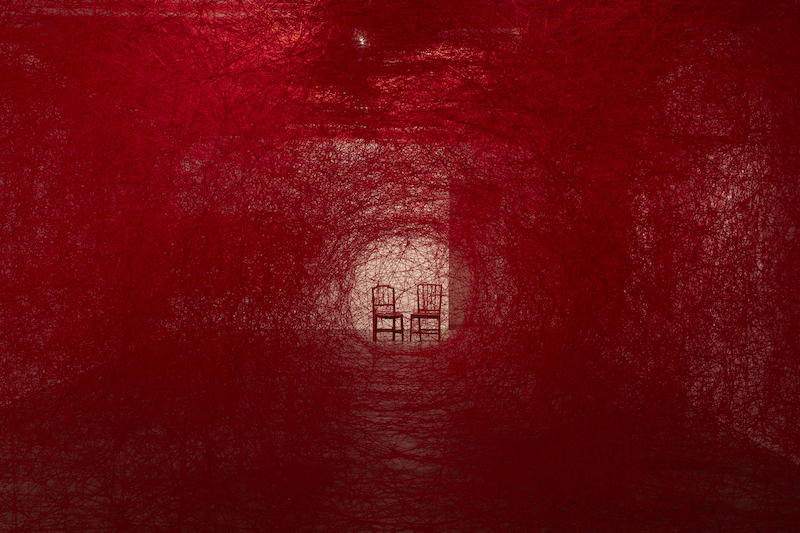 Anna Schwartz Gallery (Melbourne) will present a solo presentation of a site-specific installation work by Japanese artist Chiharu Shiota. Known for her intricate and large-scale installations that explore complex relationships between body and mind, Shiota maps elusive sensations of emotion and memory by weaving tangible objects into extensive, tangled webs created with hundreds of metres of delicate thread. Sarah Cottier Gallery (Sydney) will present a solo exhibition of new works by Melbourne based artist Esther Stewart. Her practice explores the endless possibilities offered by the visual language of architecture, design and geometry. And Andrew Baker Art Dealer (Brisbane) brings a new body of work from Karla Dickens, expanding on the artist’s continuing themes of violence towards women and Indigenous alienation. I’m also excited about seeing the Melbourne Foundation 2018 Commission from Melbourne-based artist Ronnie van Hout. This year for the first time we’ve partnered with a regional Victorian institution, Bendigo Art Gallery and have worked with them to commission an ambitious large-scale work which will be unveiled at the Fair. How will this fair be different to others in terms of layout? 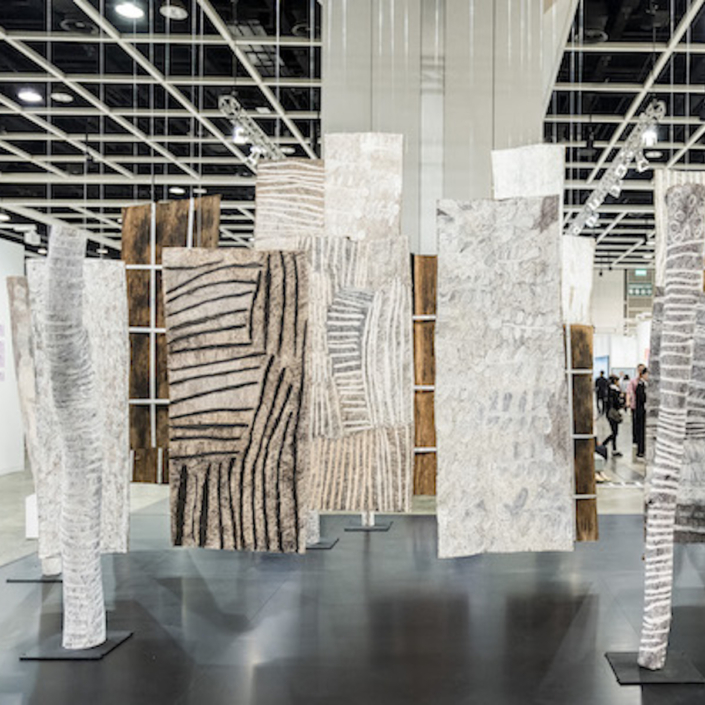 Spread across two closely located venues situated alongside the Australian Centre for Contemporary Art (ACCA), the Fair’s 40 galleries will exhibit within small, uniform spaces, offering a more intimate and focused art fair experience. Gallery stands are complemented by non-profit program additions, such as the Project Rooms and Commission, both highly anticipated aspects of the Fair for 2018. What does Sibling Architecture have planned for the venue space? Sibling is one of the most exciting architecture firms working in Melbourne right now. We look forward to working with them to create a contemporary design that complements the high-quality gallery content of the Fair’s 15th edition. Their work will focus on the integration of the art fair structure with the rest of the precinct, as well as the overall visitor experience. 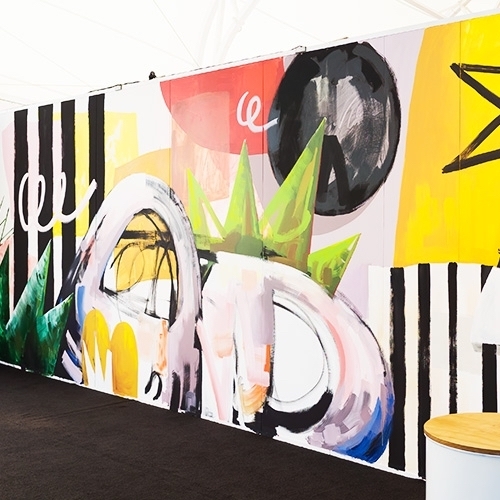 With a plethora of art fairs in Australia, how will Melbourne Art Fair distinguish itself? Owned and managed by the Melbourne Art Foundation, a not for profit organisation, Melbourne Art Fair extends beyond the commercial showcasing of work to the cultivation of the discourses and creative relationships necessary to support and grow contemporary art commercially, culturally and socially. The 15th edition returns to the fundamentals of supporting contemporary art and living artists through the umbrella program of Melbourne Art Week and foundation initiatives such as the Melbourne Art Foundation Commission, the Awards for the Visual Arts, the Melbourne Art Week Keynote, Talks and the Project Rooms. What are some highlights of the Collector program? A highlight of the Collector Program is of course the Collector Preview and opening night Vernissage, set to take place on Wednesday 1 August. This invitation only event is ideal for the serious art buyer, as the first chance to view and purchase the work on offer. Phillip Adams BalletLab and the McMahon Contemporary Art Award is another highlight of the program, timed to coincide with Melbourne Art Week. The Award exhibition will take over the truly stunning Temperance Hall in South Melbourne. Likewise, the TarraWarra Biennial 2018 opening event on Friday 3 August will be an event not to be missed. These events and more are complemented by a wide variety of experiences from private collection tours, private dinners, parties and performances that will happen from the Wednesday 1 August to Sunday 5 August. Full program details will be released next month. Image: Chiharu Shiota, Absent Bodies, 2016. Installation view Anna Schwartz Gallery. Photography: Zan Wimberley. Courtesy the artist and Anna Schwartz Gallery, Melbourne.